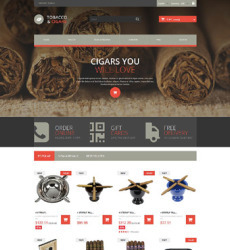 We’ve got an enormous collection of tobacco templates for you. Any size, color and form. 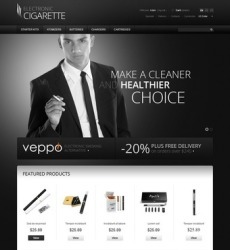 Whatever target audience you have: cigarettes for ladies or men, light or strong. 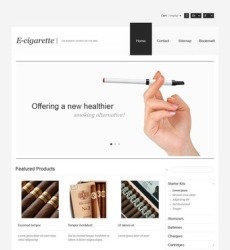 Though the designs are so different there’s still one common feature among all of them. 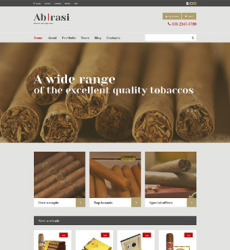 They are all of the highest quality. 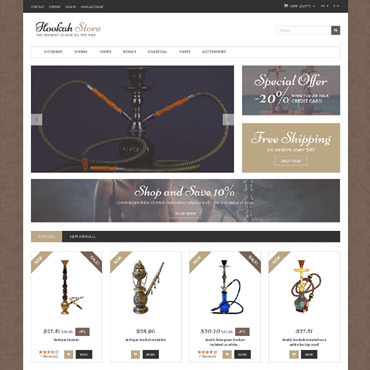 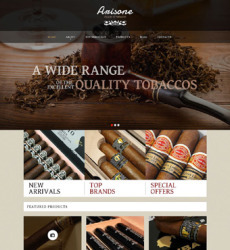 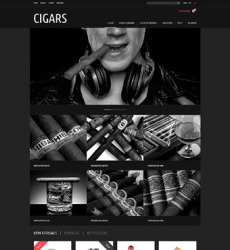 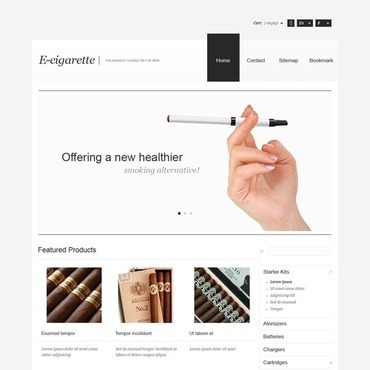 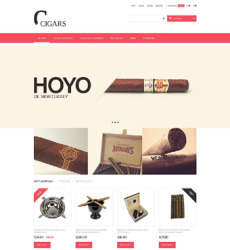 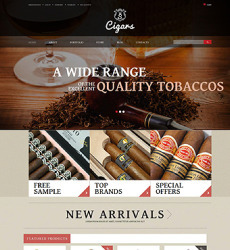 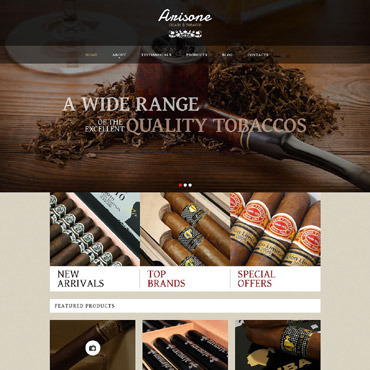 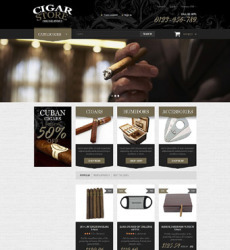 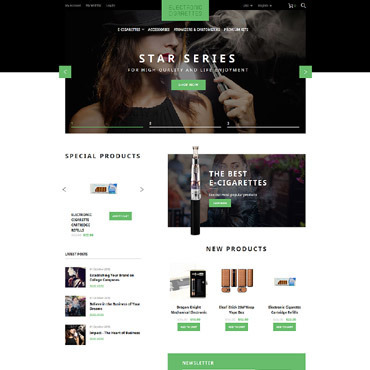 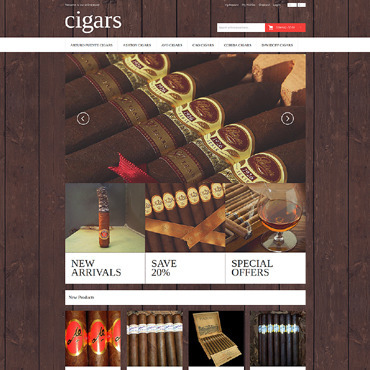 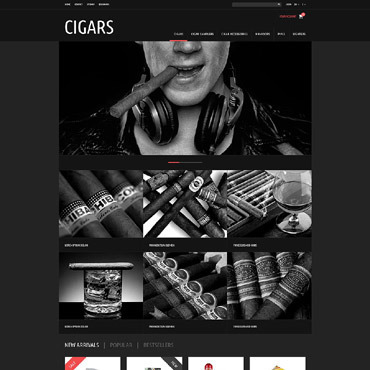 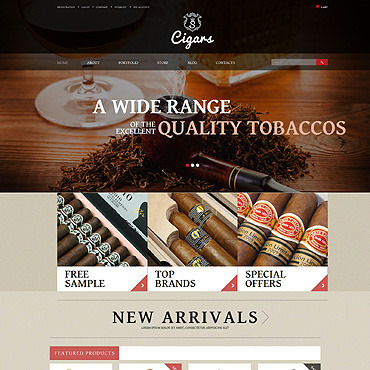 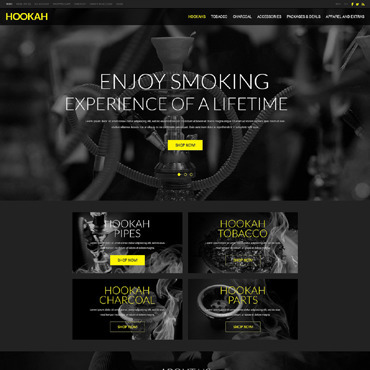 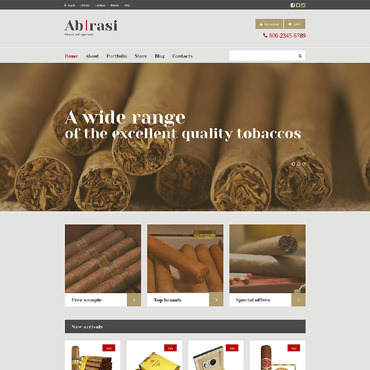 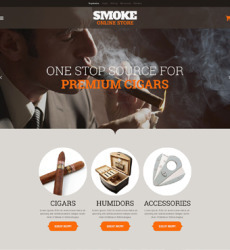 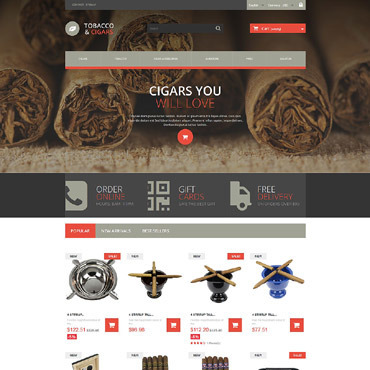 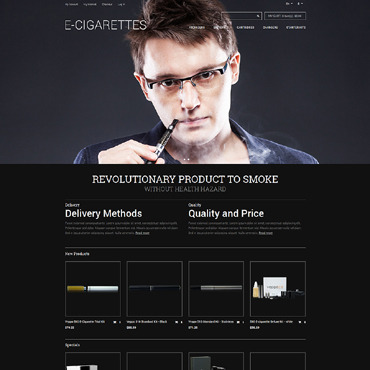 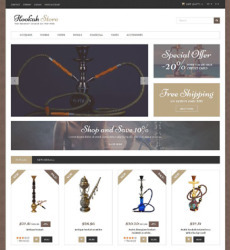 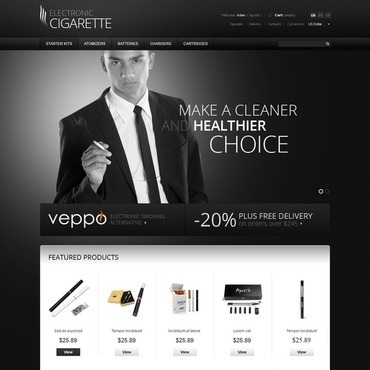 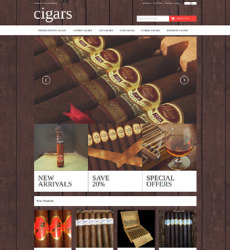 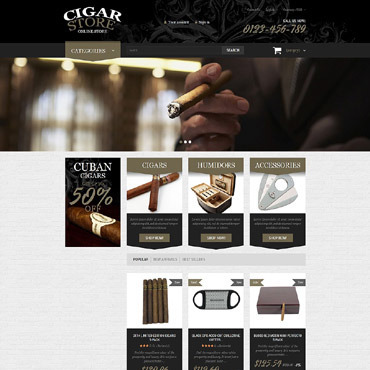 You can create a tobacco online store in virtually no time if you use our tobacco website template. 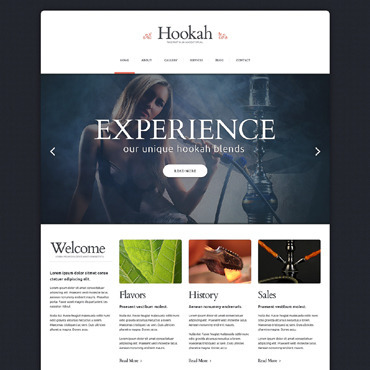 And it will look like a 20-person team worked on your stylish site design. 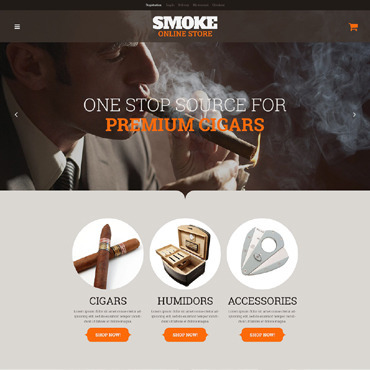 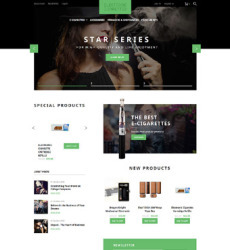 The only thing that you need – and you’ll invest just a few hours in it – is customizing your tobacco website template’s text, editing colors (if any) and just add your products. 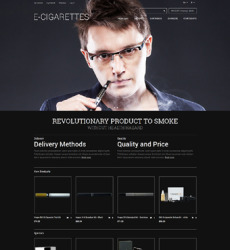 And that’s about it.